JungleWatch: WHEN WILL OUR CHURCH STAND UP TO THIS? WHEN WILL OUR CHURCH STAND UP TO THIS? Oh, that's right. 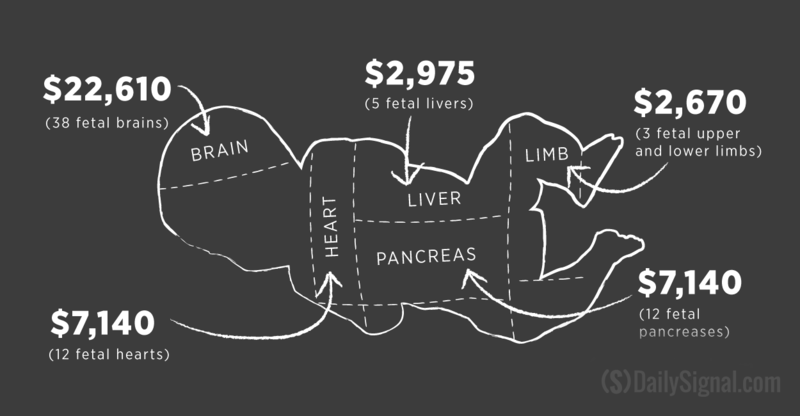 Our chancery officials care more about taxes than dead babies. My God what have we become? I am so sorry, Lord for the sins of this soul dead nation including our "silent " church. Have mercy on us and lead us back to truth and morality. My question is this? Isn't Mary Okada a member of the finance council? Is she also chairwoman of Lou's transition committee? Should we not call her out on this also?